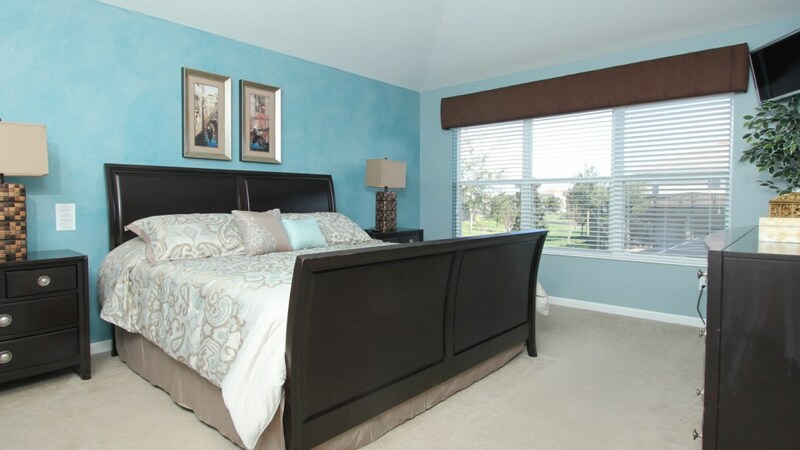 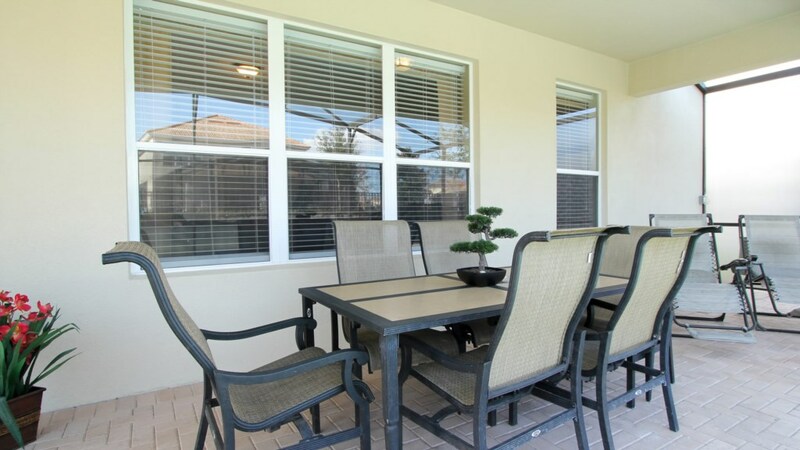 Book your vacation now at this beautiful Orlando rental home with pool and spa. 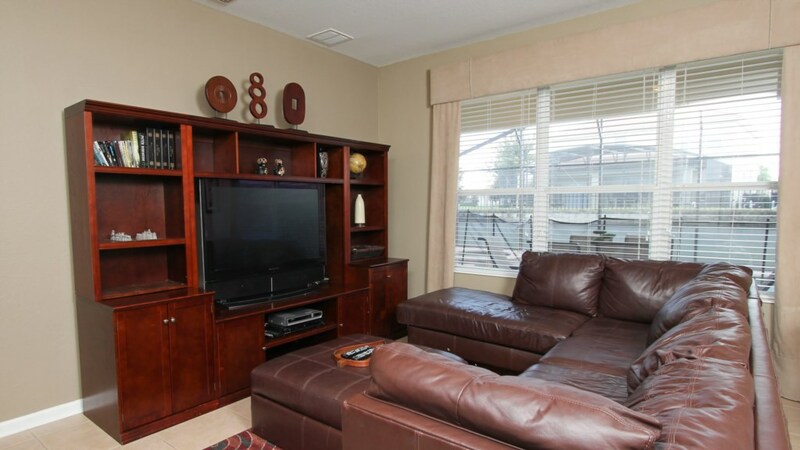 Absolutely perfect for family groups, this property features all the comforts of home and more! 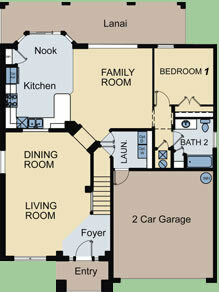 This 6-bedroom, 4-bathroom, 2812 sq. 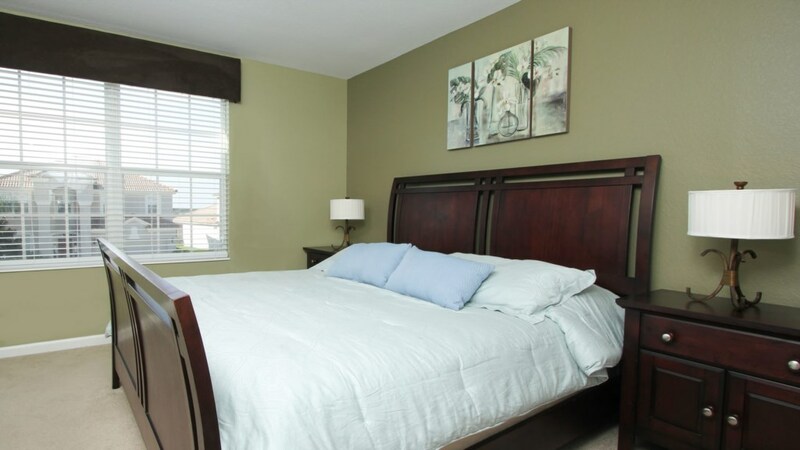 feet vacation home sleeps 12. 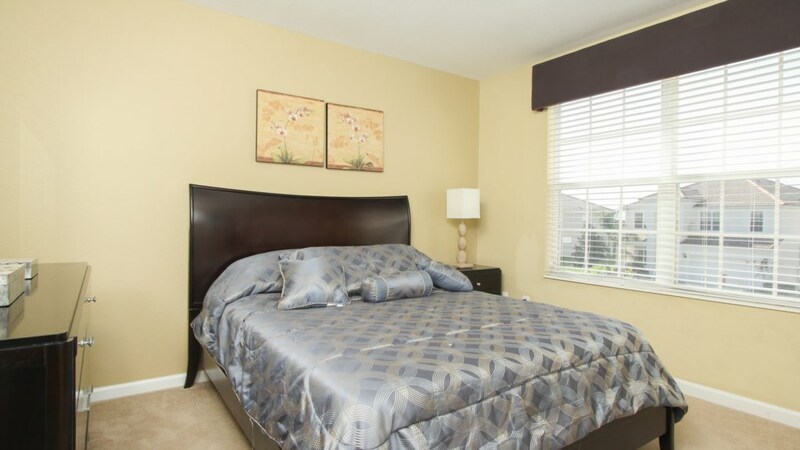 With 2 king bedrooms, 2 queen bedrooms and 2 twin bedrooms, there is plenty of room for everyone to spread out and relax and each bedroom has its own TV. 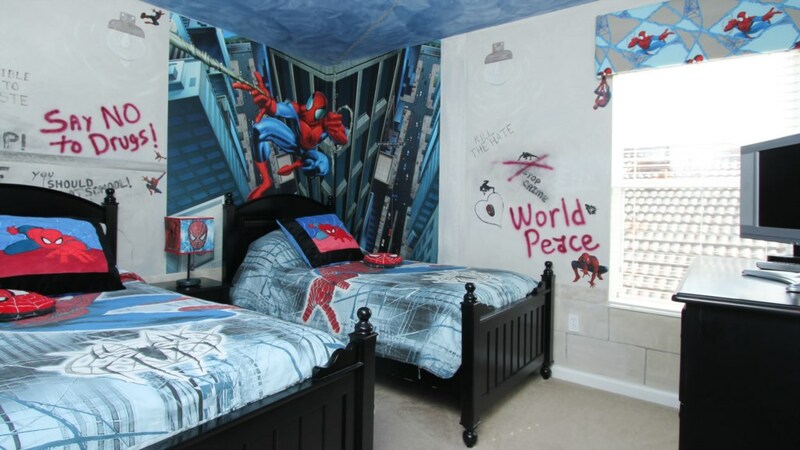 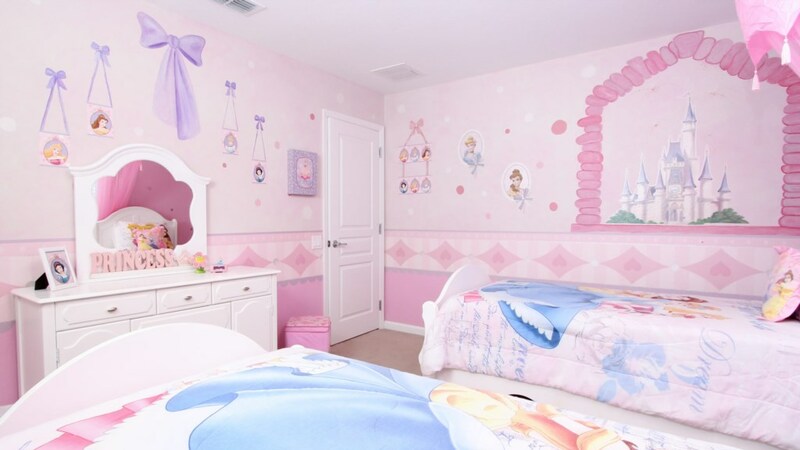 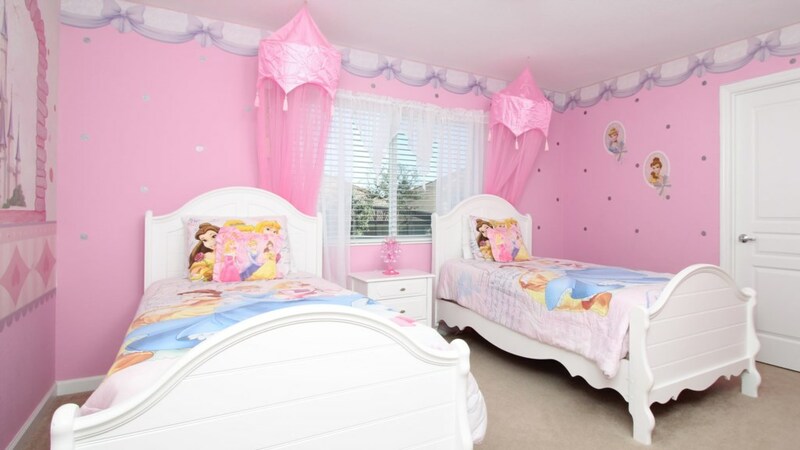 The Princess and Spider Man themed bedrooms will be a huge hit with the kids. 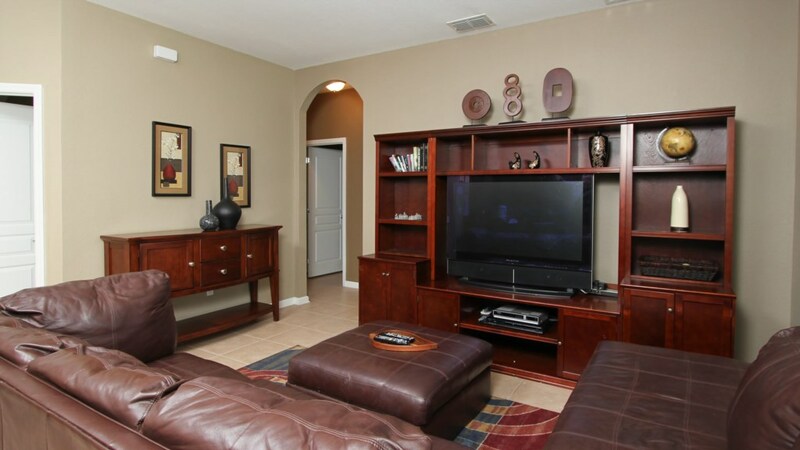 There is also a 42 inch flat screen TV, ideal for family movie time. 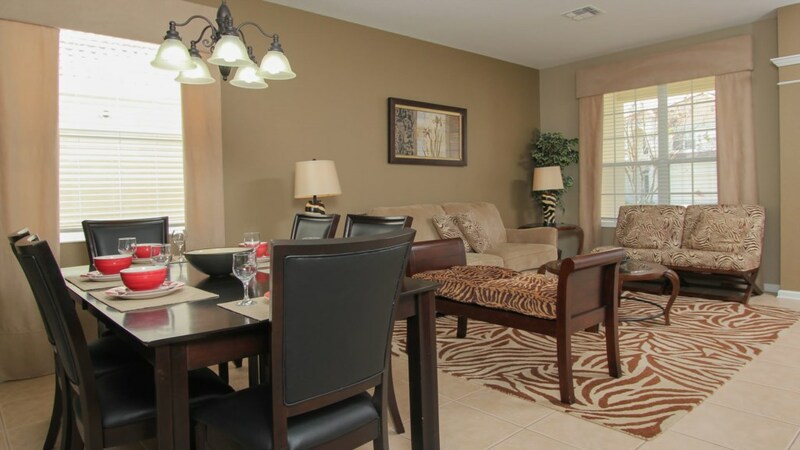 The pool and spa are just right for cooling off after a day of exploring all that Kissimmee and Orlando has to offer. 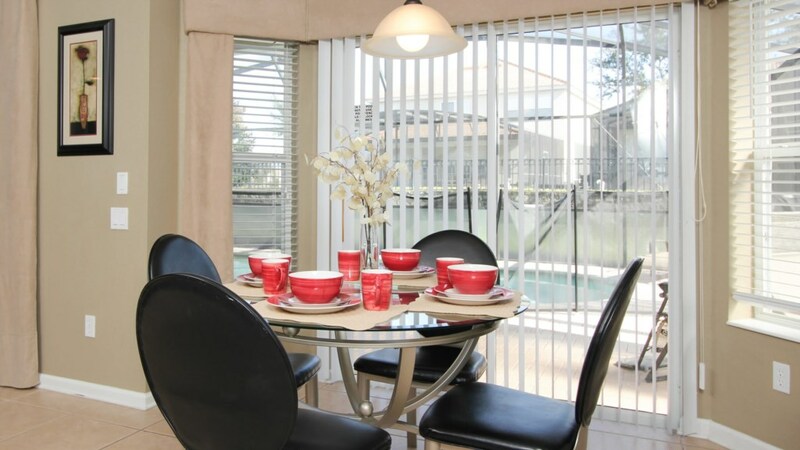 The dinning room has plenty of space to visit and enjoy meals together. 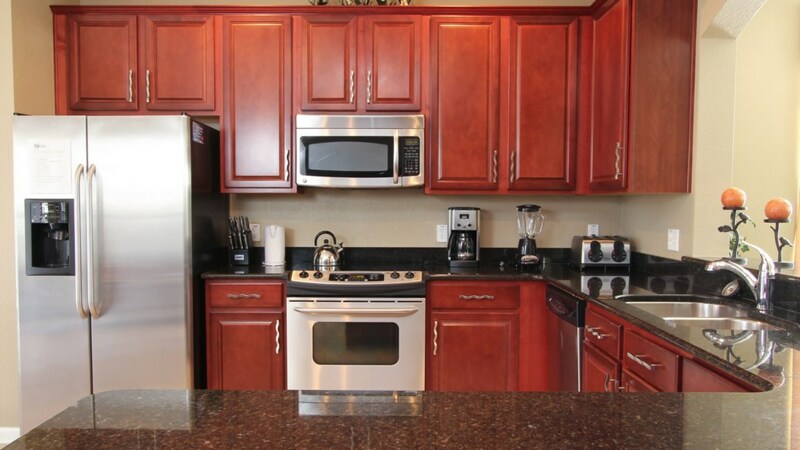 The bright and airy kitchen has stainless steel appliances, granite counter tops, upgraded cabinetry and is equipped with all the comforts of home, with much more! 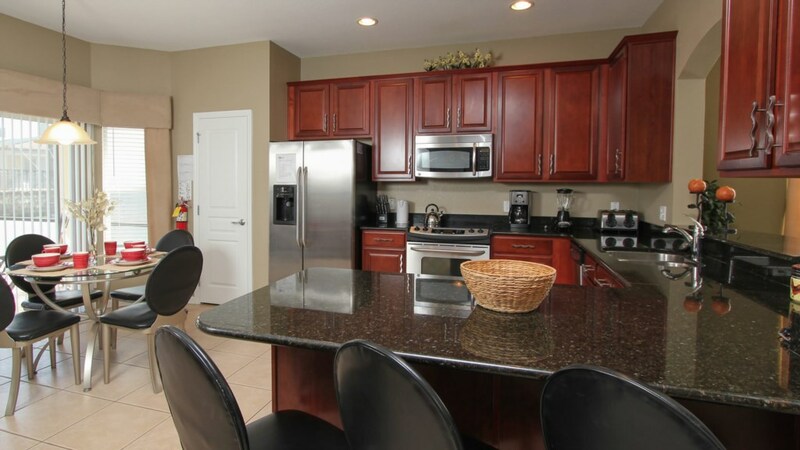 There is also a full-size washer and dryer for your convenience! 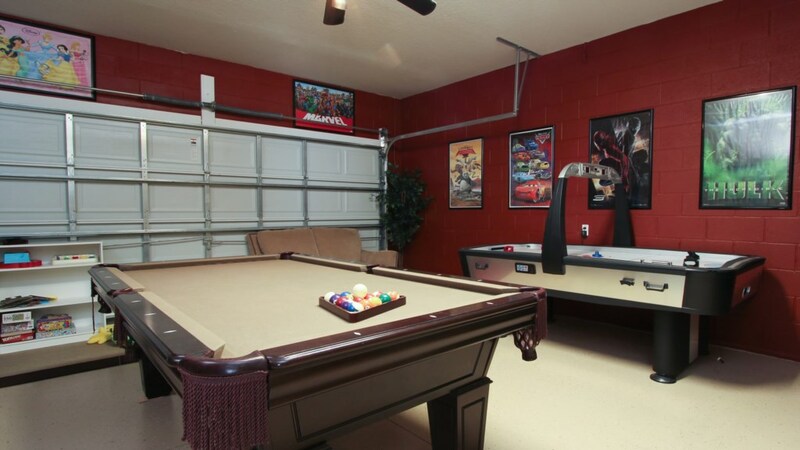 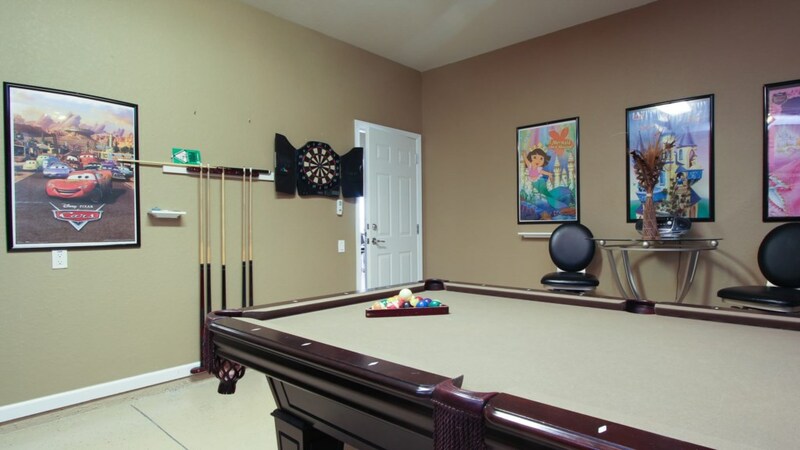 And, the game room features billiards and air hockey. 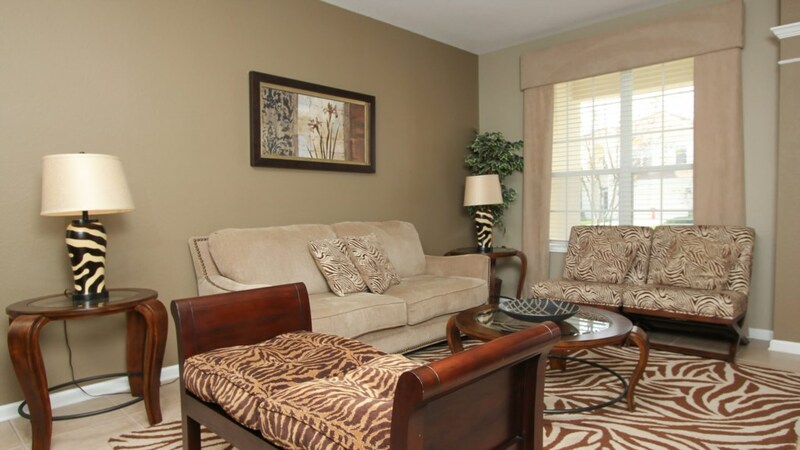 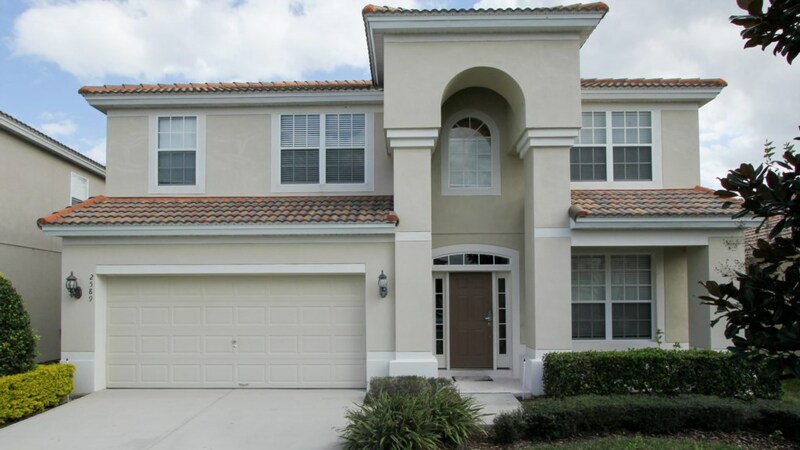 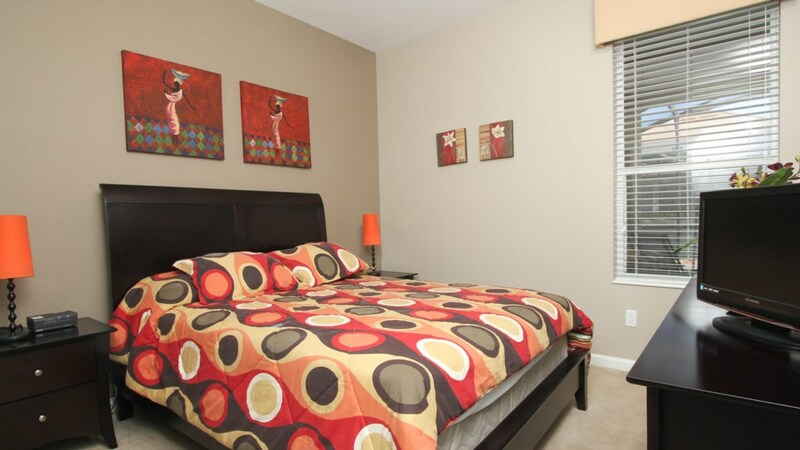 If you’re looking for an Orlando rental home close to Disney, try this beautiful home.